I love this shipment. What a great value. I always wanted to try the Amla line. So happy to receive a box of the whole line. Full size bottles of the shampoo, conditioner, full size everything to do a compleate hair treatment from start to finish. No sample size here. I can't wait to try tommorow. Plus a full size detangling comb. This box made me happy that i subscribed to CurlKit. OMG!!!!! Loving his box, I washed my hair and condition last night using the U R curly, and the Curls r US leave in, U r culrly curl enhancer. Product are light, smell goo!!! Great leave-in, curl enhancer is real light, and packet of conditioner too small for mu thick 3c hair, but great product, shampoo is invigorating to my scalp. All these products I haven't tried but wanting to, been interested for a while, such a great value!! 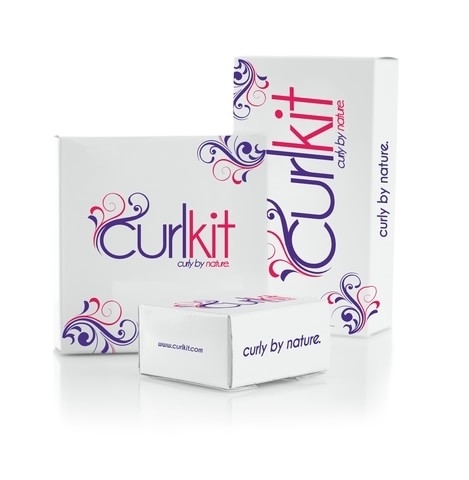 I had heard great reviews about curl kit. I received my SEPTEMBER kit and having the privilege of sampling before buying is really great for me. Now instead of shopping for new products, I'll look forward to my monthly curl kits.